City Interactive has released a video about how and what should real sniper use. In the new Sniper: Ghost Warrior 2 trailer, you will see not only the standard sights and night vision, but also some tactical tricks, tips for proper selection of fire points and more. Despite the fact that we, as a sniper, seemingly invincible, because we always shoot from a distance and hide, new AI will not let us get bored, will be very clever and inventive in how to find out us and smoke away from the sheltered position in order to kill us fast and easy. 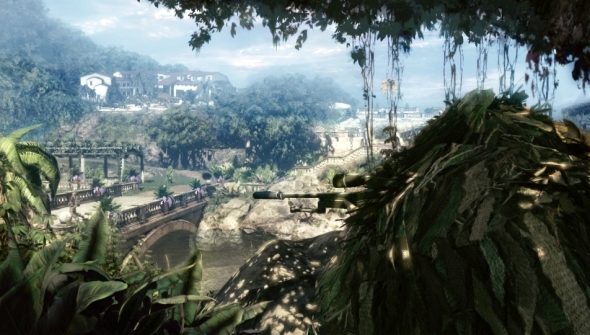 Although the company promises a huge number of fun for all Sniper: Ghost Warrior 2 players , only a few of them will appreciate the elaboration and details in such a difficult project, as a sniper simulator. In addition, you can already make a Sniper: Ghost Warrior 2 pre-order in Steam, where in addition to the game you’ll get a lot of additional content for just $ 37.99 or $ 52.99 for extended edition.